Filed Under: Contributors, WOMEN & CHILDCARE, WOMEN & RECOVERY, WOMEN & RELATIONSHIPS, WOMEN & SELF CARE, WOMEN & SPIRITUALITY Tagged With: 10 Ways Moms Can Pamper Themselves, at home care, baths, bubbles, call a friend, health issues, in home care, meditation, moms, motherhood, pamper yourself, rest, self care, self love, take a walk, turn down the lights, turn off the phone, woman, Women's Health, women. 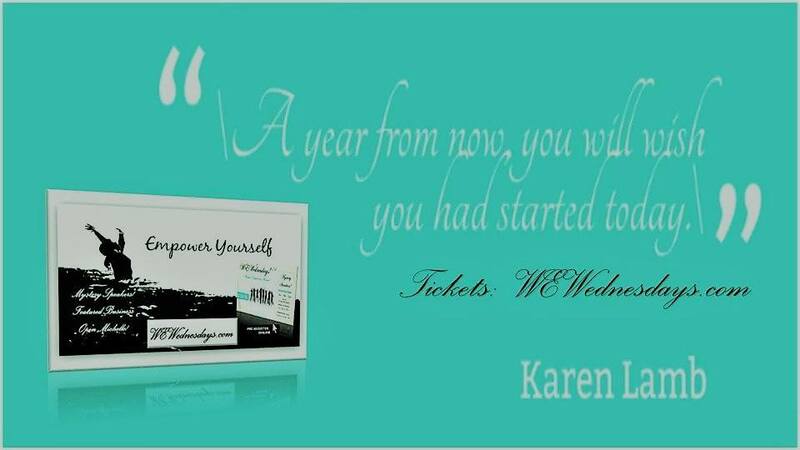 WOMEN in RECOVERY – Pamper YOU… @ Kristie Tamsevicius ! Filed Under: WOMEN & RECOVERY Tagged With: affection, care, celebration, depression, exercise, health, Kristie Tamsevicius, life, people, playfulness, recovery, rest, self love, spiritual health, sports, stress, stressed out, take a break, TRANSFORMATION, woman, women.